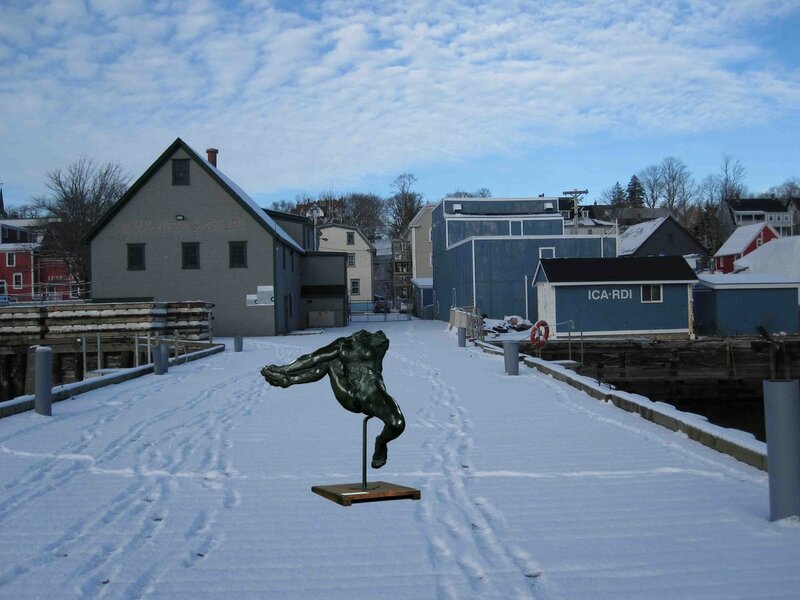 ICA•RDI is proposing a year-round presence on the Lunenburg waterfront, as home base for its ongoing working activities related to the 'Status of the Artist' mandate, which features an annual two-part international summer program in Lunenburg (four months summer semester – May through August), which will consist of an International Artist-in-Residence Program and an International Symposium on the Status of the Artist. 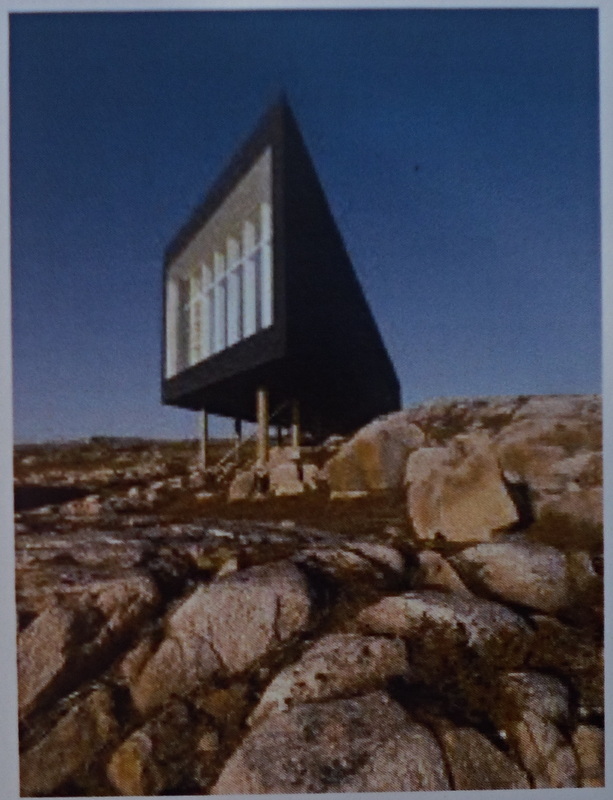 The Artist in Residence Program concept is where three or four internationally well-known artists are in residence (to be here a month each?) 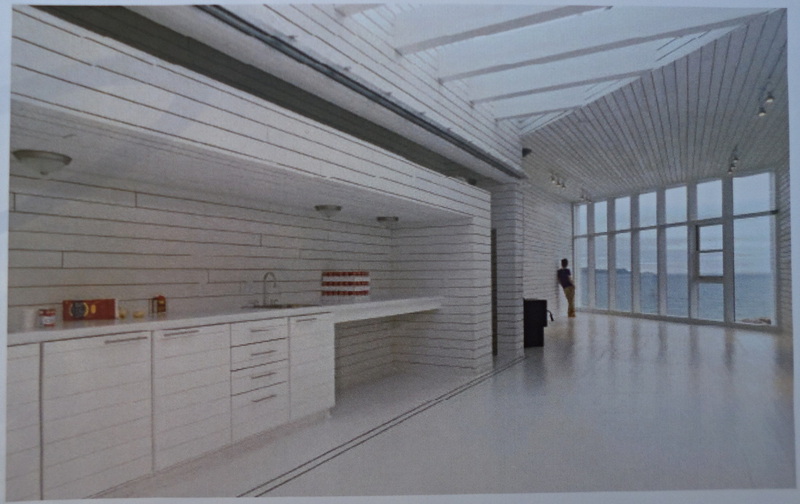 with a studio space to produce work. 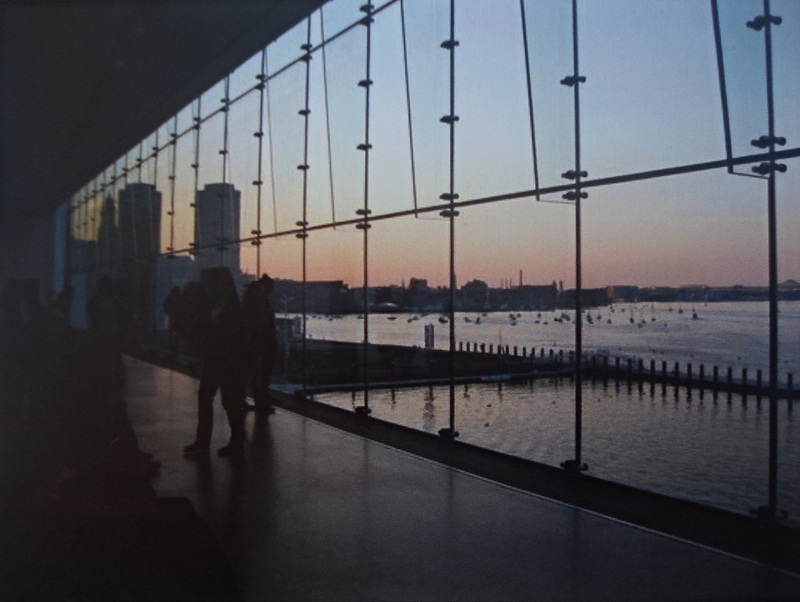 They will attract fellow artists (perhaps recent MFA grads) who wish to be here at the same time (they are attracted to be here because of the well-known artist connection). 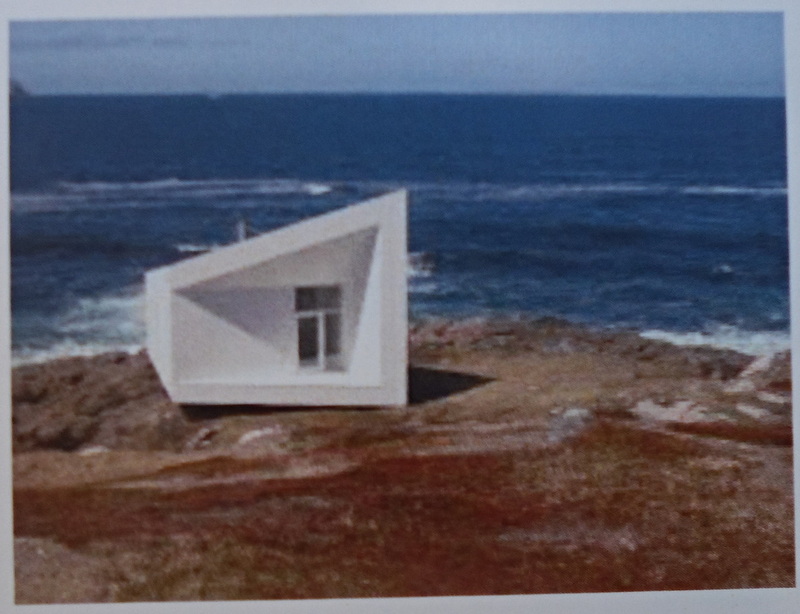 They will also have studio space; all are producing new works, which goes out into the world connected to Lunenburg. The relationship and contact between the well-known artists and the “fellowship” artists is by way of informal "master class" tutorials. 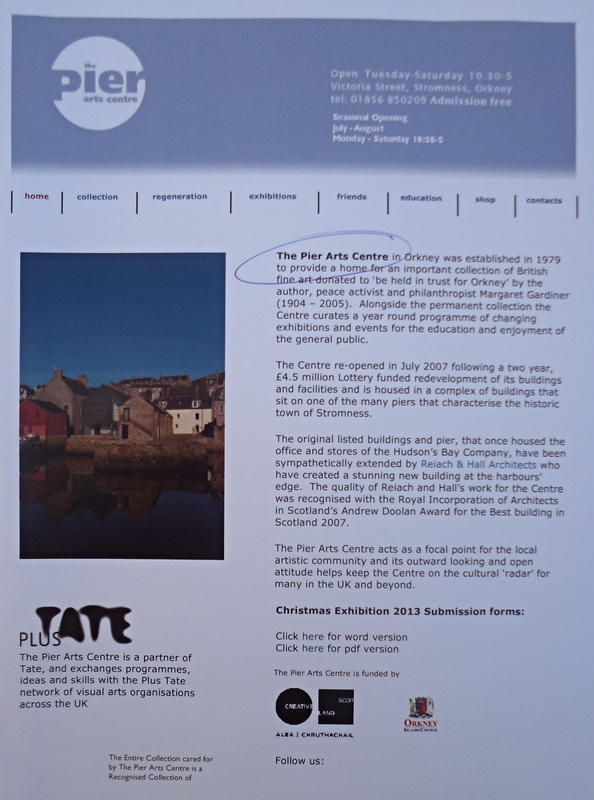 The connection of all these artists into the community at large will be by public presentations/lectures and exhibitions, as well as open informal meetings with interested local artists. 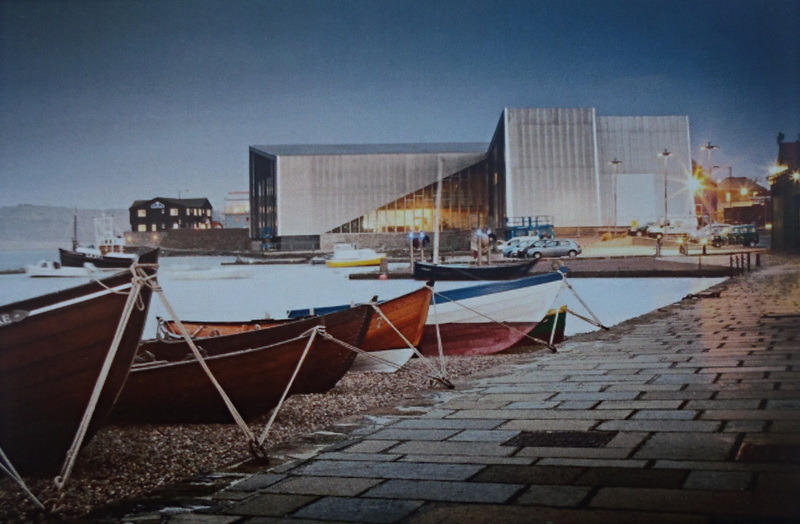 The proposed annual symposium will be related to the role of the artist in the community, with connections made to the UNESCO “Status of the Artist”* and “The Artist in Society” documents as starting point. 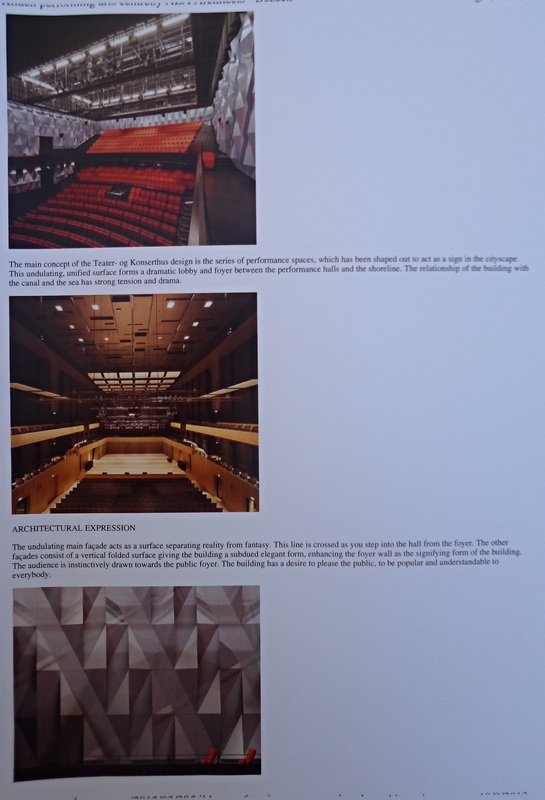 The symposium papers published and submitted to UNESCO in the manner of an NGO. 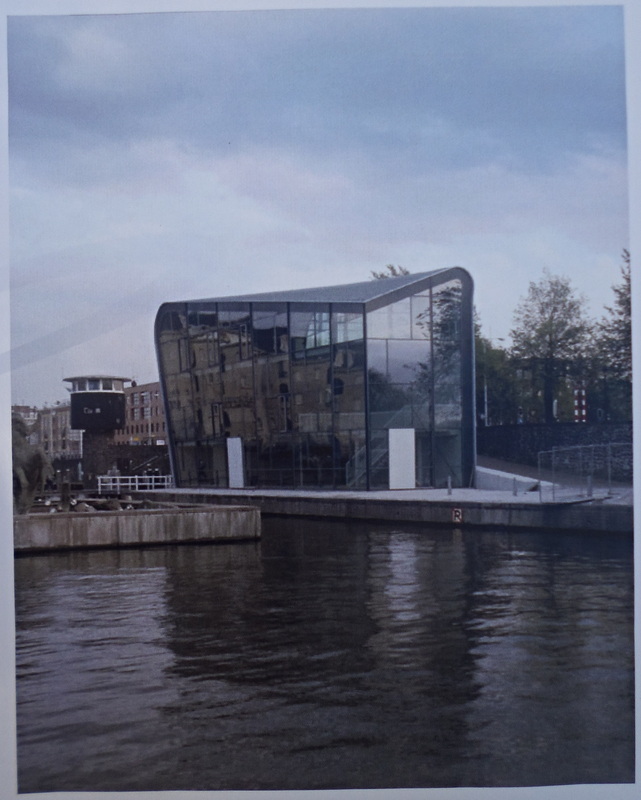 The symposium would annually focus on the role of the artist in the community, in any given nation state… artists without borders. Perhaps this sounds broad or vague, but specific issues will be raised and the symposium function in the manner of the Learned Societies conferences. 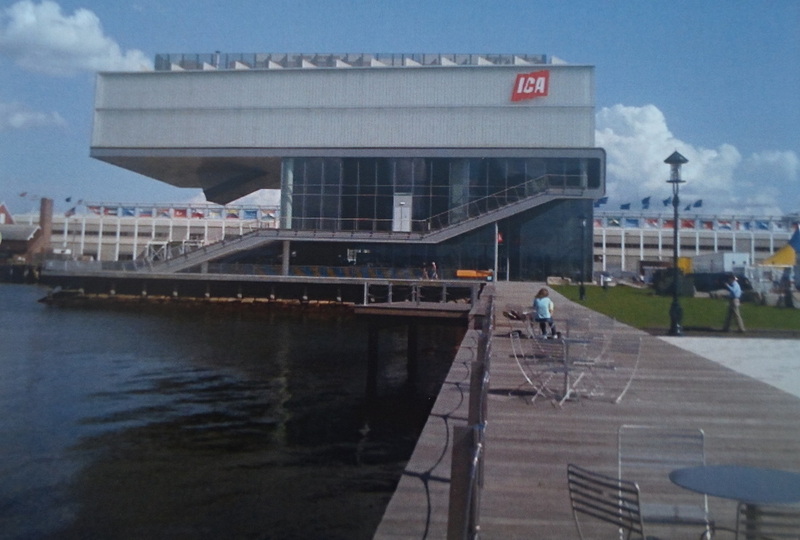 ICA•RDI is interested in an international think tank of ideas concept, rather than an attempt to create a regional stylized art/design product for export. 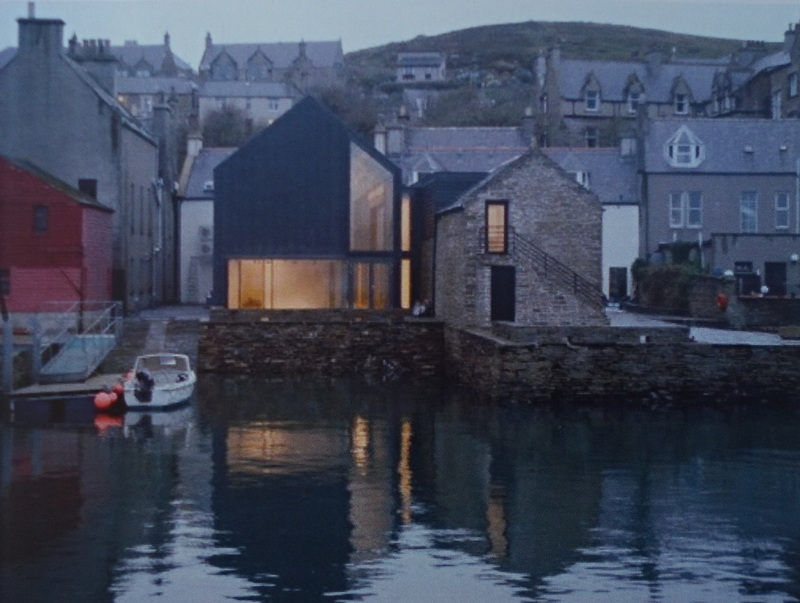 Technology has made the world a small place, ideas and style travel quickly and things mix and blend, and the ICA•RDI program will involve and influence the local. Lunenburg’s historic fishing and shipping industries connected the town to other world ports through international trade routes. And by virtue of its position as safe port of destination, Lunenburg has a historical connection to the “international” going back to the 1750’s. 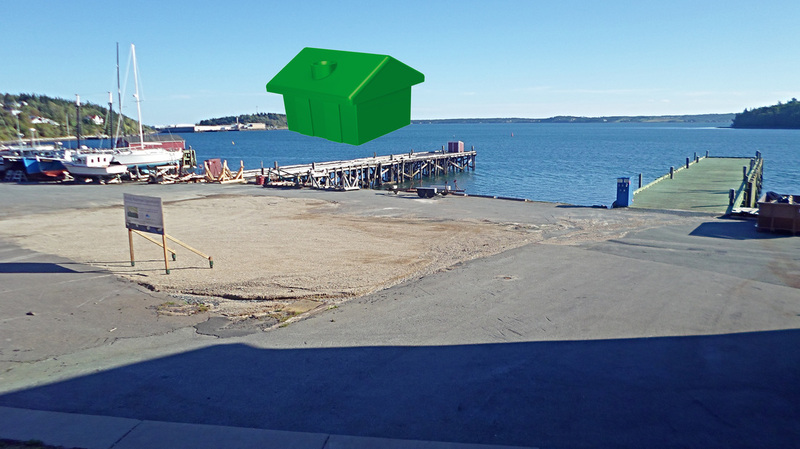 The International Zone is a proposal for a section of the Lunenburg waterfront to be given special status. 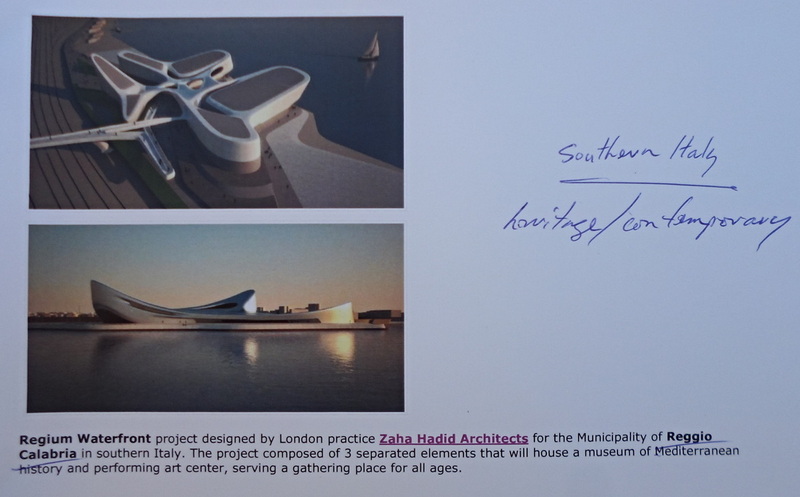 For the area to be designated by the town as an economic development zone, a specially zoned area, an industrial zone, a “UNESCO zone”, a designated zone that has a focus or mandate to attract and provide office, studio, and presentation spaces for internationally based arts and cultural organizations that are attracted to the town because of its UNESCO status. 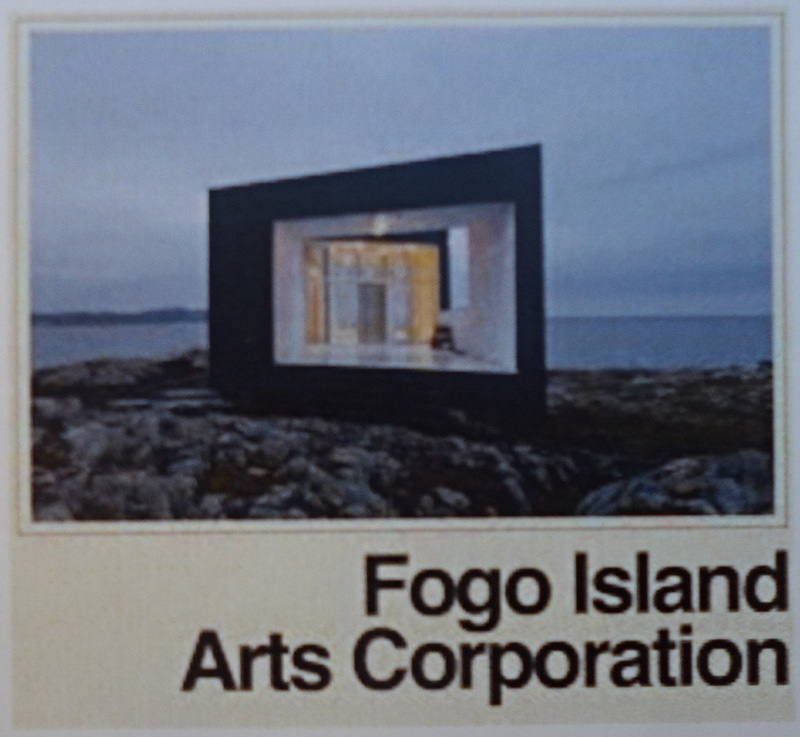 To cluster together arts & cultural organizations which reach out to connect Lunenburg with the world, e.g. 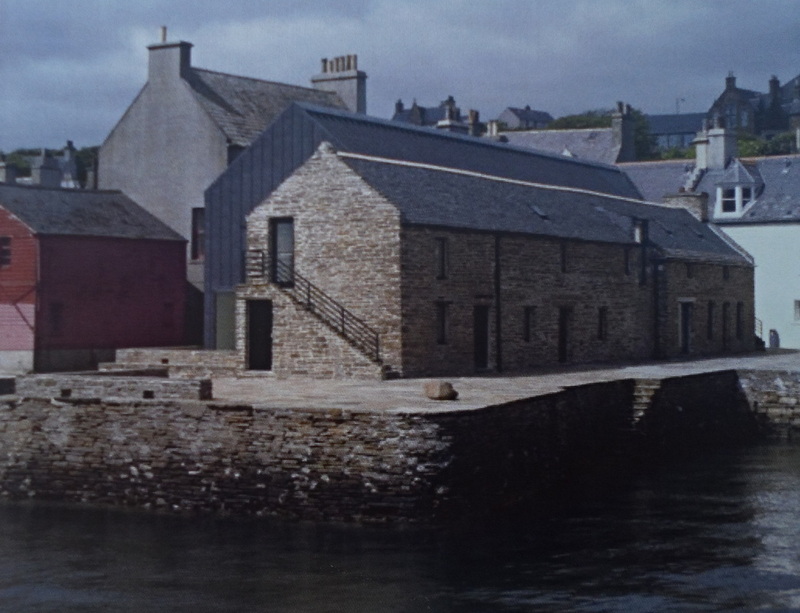 the Picton Castle’s world excursions, International Festivals, and organizations such as ICA•RDI. 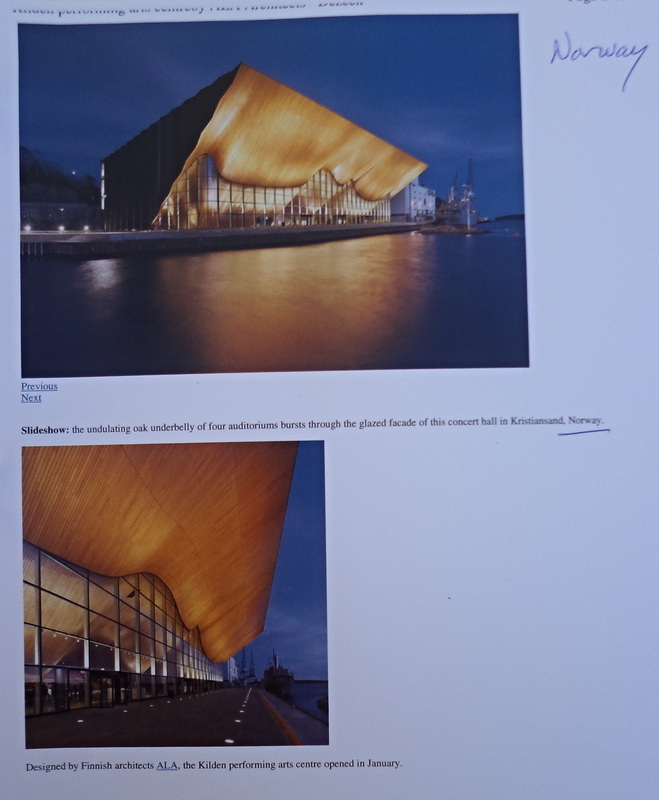 By using United Nations flags and international banners to define this area, it will have a distinctive visual appearance, a unique International Zone on the waterfront, as a special destination place for the community and visitors. 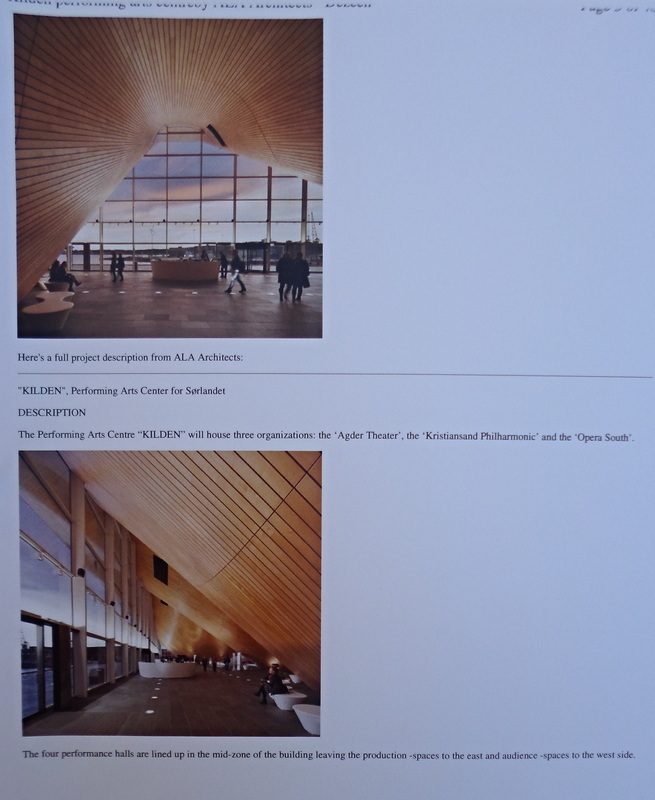 Take two UNESCO propositions: the 'UNESCO Heritage Status' and the 'UNESCO Status of the Artist’ - put them both in a small conservative Town on the South Shore of Nova Scotia and shake well. The mid February National Holiday in Nova Scotia is called “Heritage Day”. Who makes this decision? 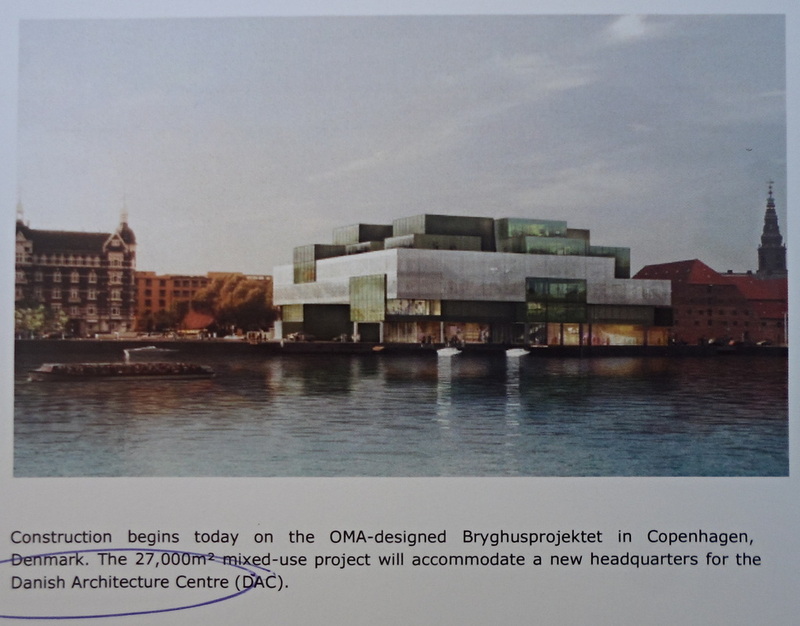 ICA•RDI suggests that the name also include “Current Art”, so the day will be known as Current Art•Heritage Day. 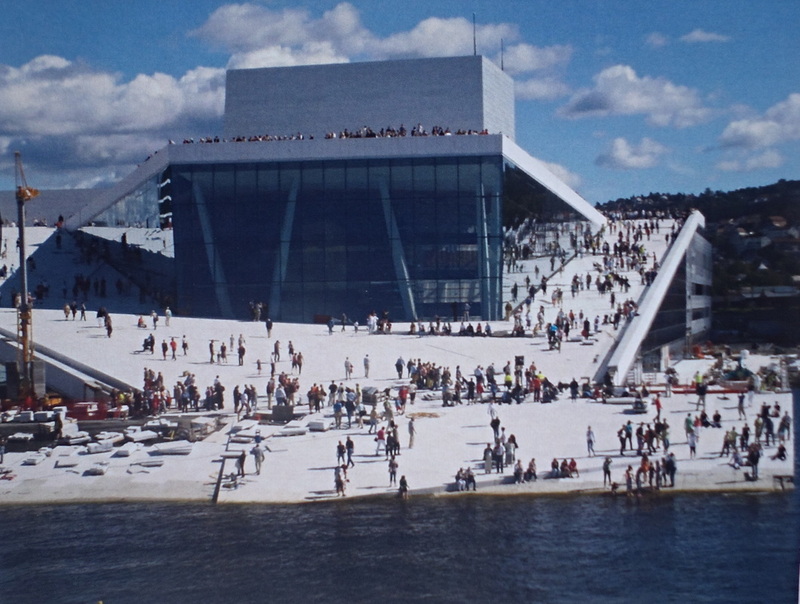 Around the world in cities and small towns the general public are demanding access to their communitys' waterfronts. 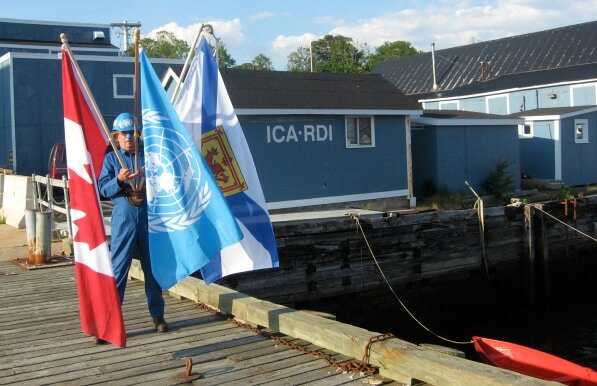 In October 2013 the ICA•RDI Ambassador BL MacNevin and ICA•RDI Board Member Chris Reardon met with Jim Mosher and Terry Drisdelle of Lunenburg/Halifax Waterfront Development to discuss the ICA•RDI Proposition for the Lunenburg waterfront. 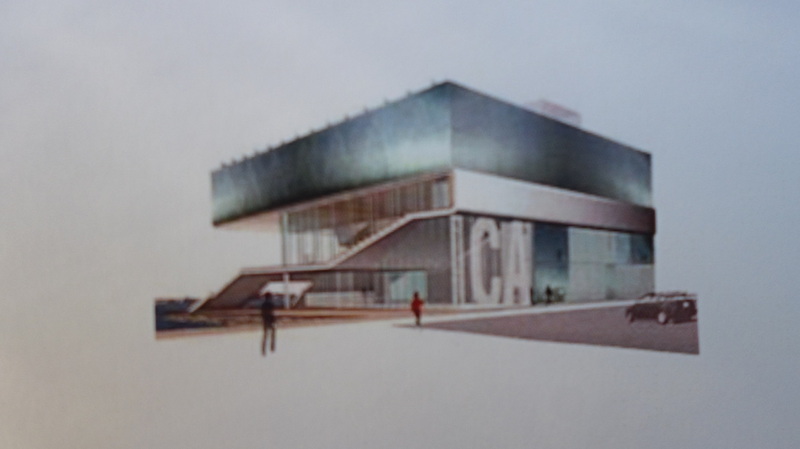 There has been a long-standing obstacle regarding the ICA•RDI presence on the Lunenburg waterfront, because there are those, currently in positions of power in Lunenburg, who want to maintain the Lunenburg waterfront exclusively as a "working marine based waterfront" and reject the idea of a more multidisciplinary, diversified approach to planning and development. 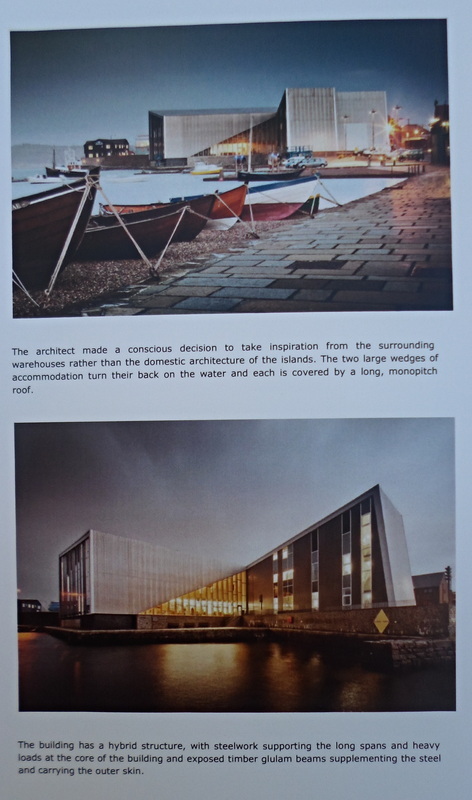 At this meeting BL MacNevin illustrated how other communities, both large and small, have offered space on their waterfronts for the creation of Art & Cultural Centres - the following selection of examples were presented during this October 2013 meeting. A town smaller than Lunenburg, where the new is intergrated with the very, very old. 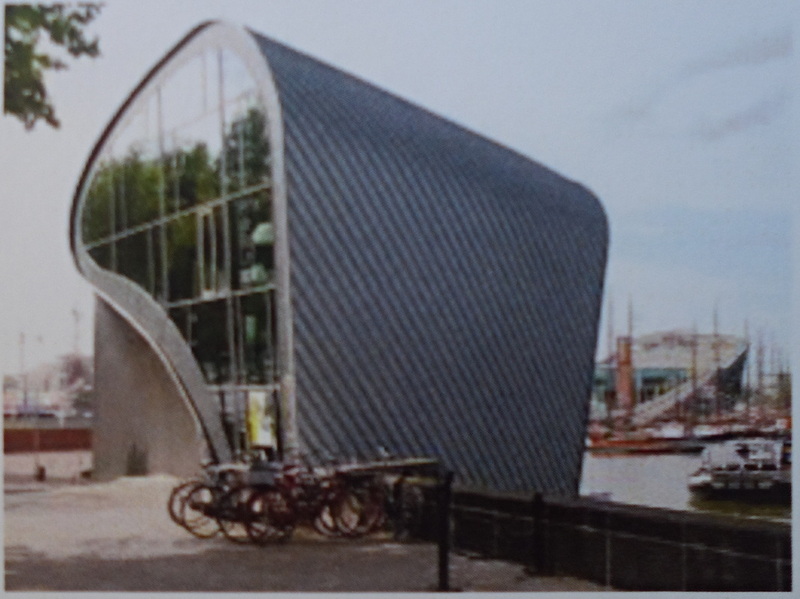 Arcam Oosterdok, Netherlands Art Centre - another example of a small contemporary arts centre built on a historic waterfront. 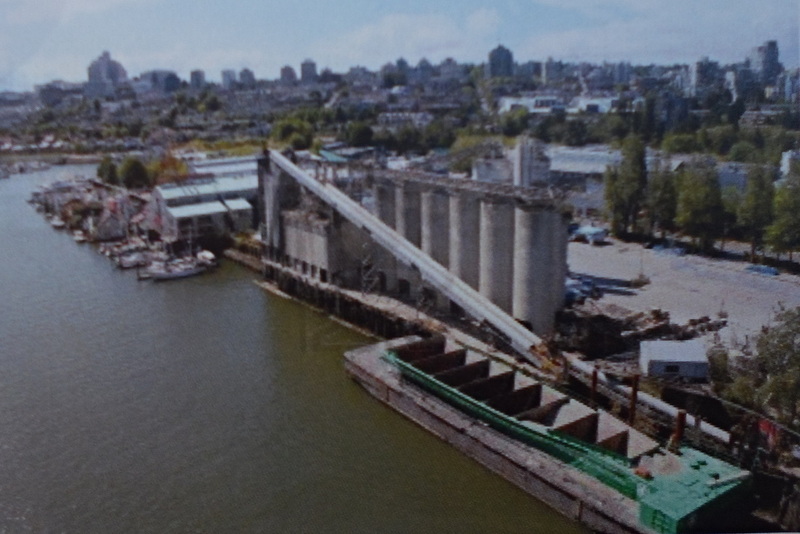 Granville Island Cement Plant, Vancouver, B.C. - Granville Island is often sighted as example of an Industrial/Cultural mix on the urban waterfront. 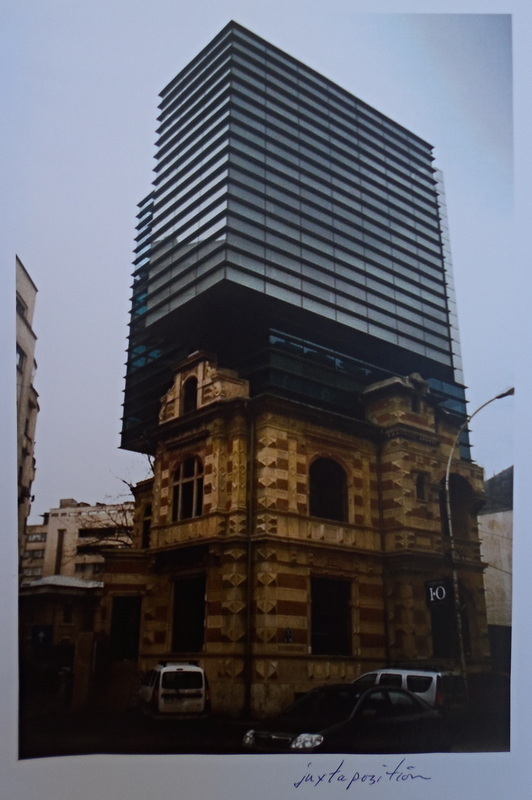 Creating "new architecture", with interiors that address current needs, that are placed into a heritage senitive architectural environment, the facade is an issue - should it try to resemble it's old neighbours? 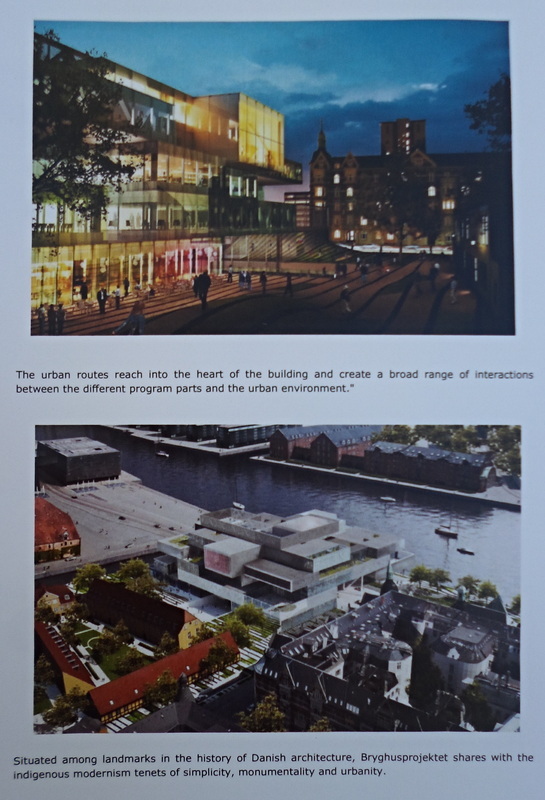 The new building may offer an opportunity to reconsider the entire "streetscape". 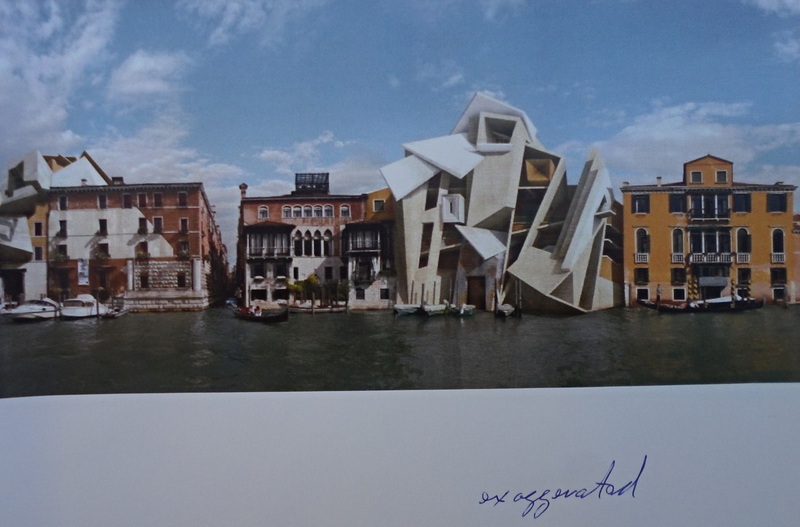 Regarding "Tourism" - tourists enjoy the spectacle of the "new" as much as the spectacle of the "old". 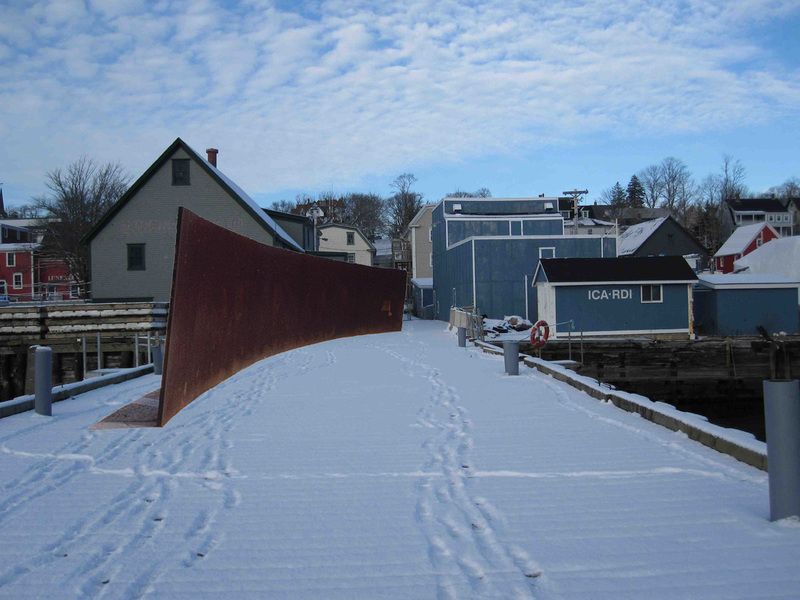 ICA•RDI - 2015, Lunenburg, Nova Scotia, Canada - Spring, reminds me of the end of year semester, I daydream, ICA•RDI starting from zero, I imagine a straightforward path, but as always, I will yield to summer’s serendipity. Being a crab, I've usually taken a circuitous route, sometimes the shortest path between two points is serpentine. 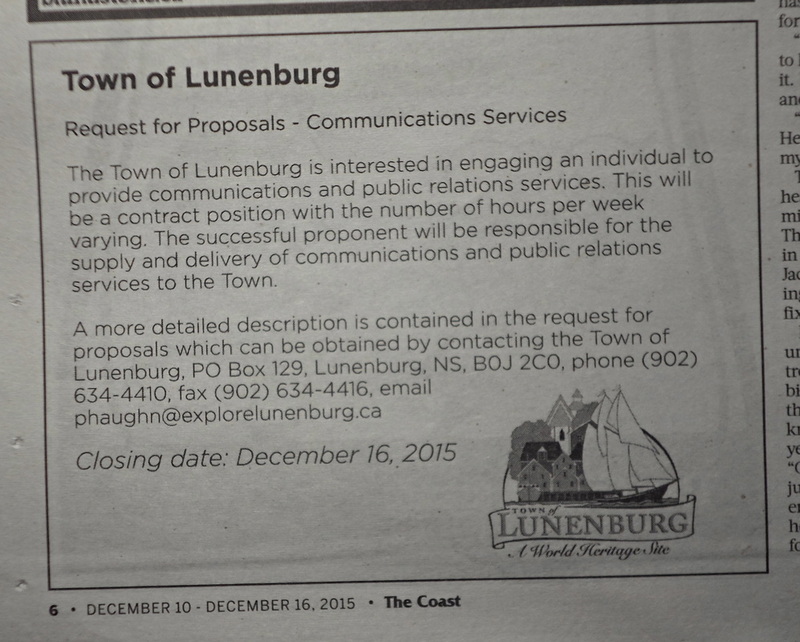 No response from the Mayor of Lunenburg. 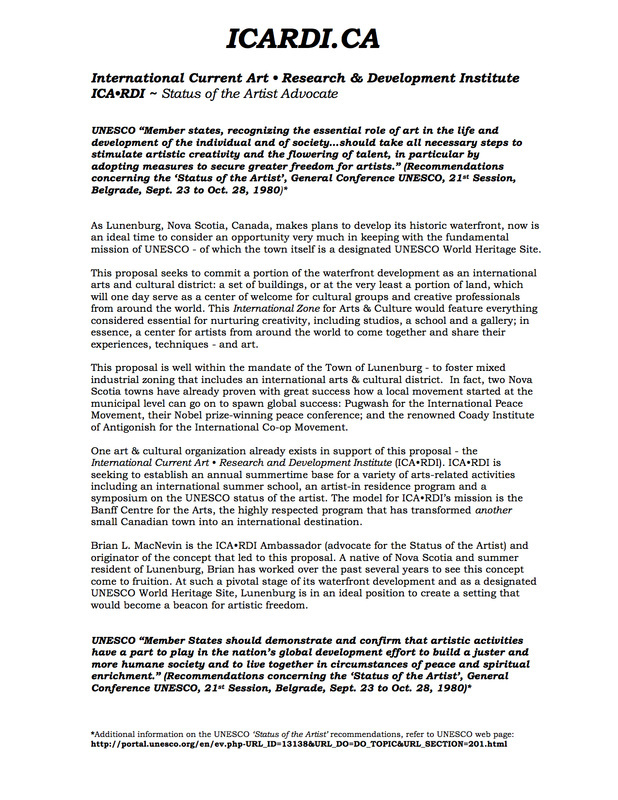 Both the Canadian Federal and the Nova Scotia Provincial Status of the Artist Act Legislation adopted the UNESCO Status of the Artist documents basically verbatim. 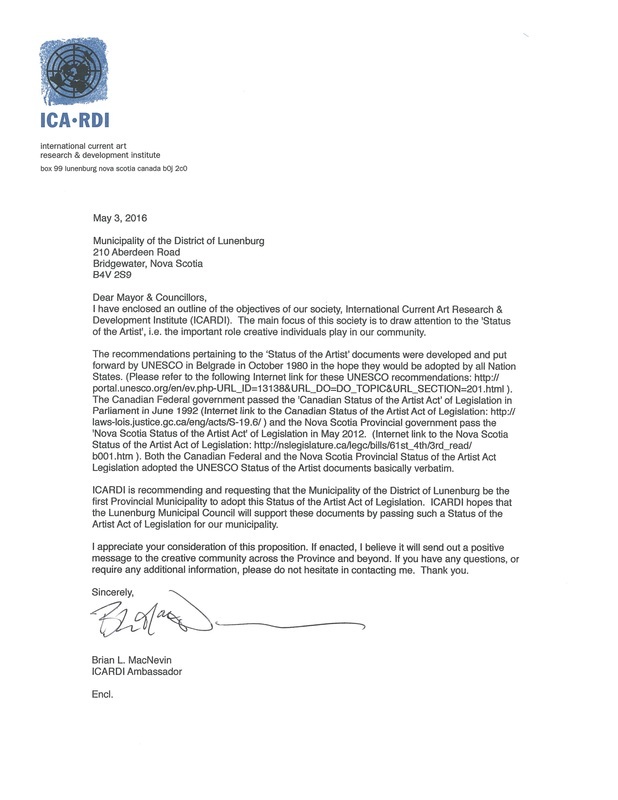 ICA•RDI is recommending and requesting that the Town of Lunenburg be the first Town (or City) civic municipal government in Nova Scotia to adopt this Status of the Artist Act of Legislation. 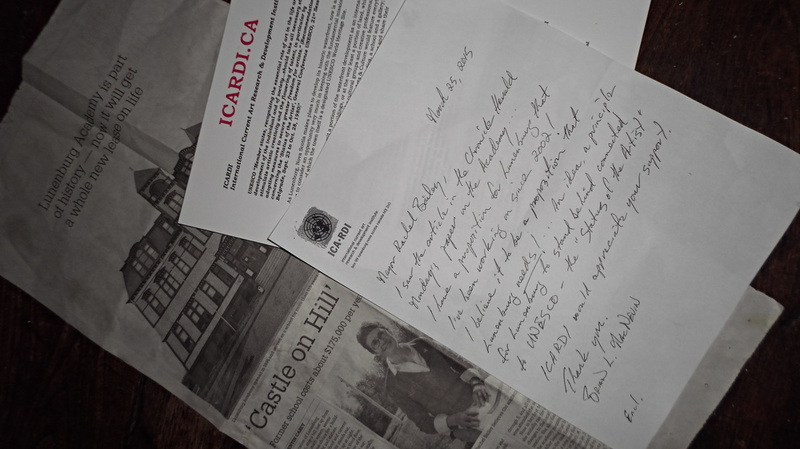 ICA•RDI hopes that the Lunenburg Town Council will support these documents by passing such a Status of the Artist Act of Legislation for the Town. 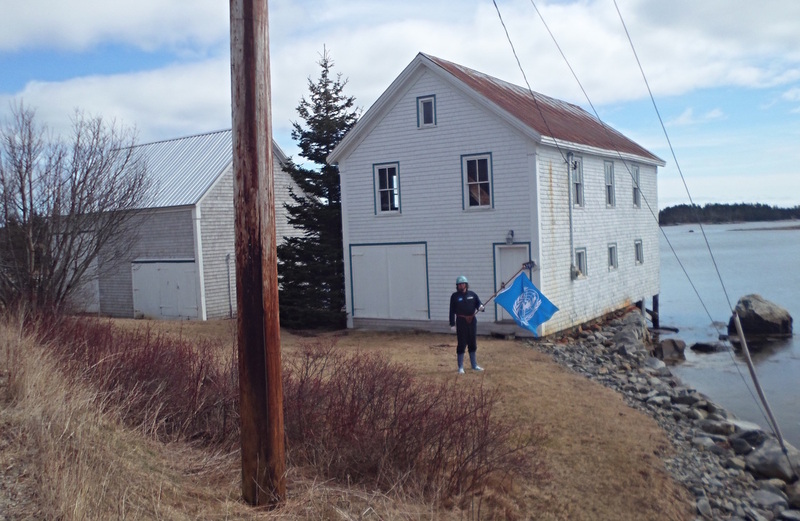 As Lunenburg is a designated UNESCO World Heritage Site, ICA•RDI believes the Town should also adopt the UNESCO Status of the Artist Legislation, and that Lunenburg is in an ideal position to create a setting that would become a beacon for artistic freedom. 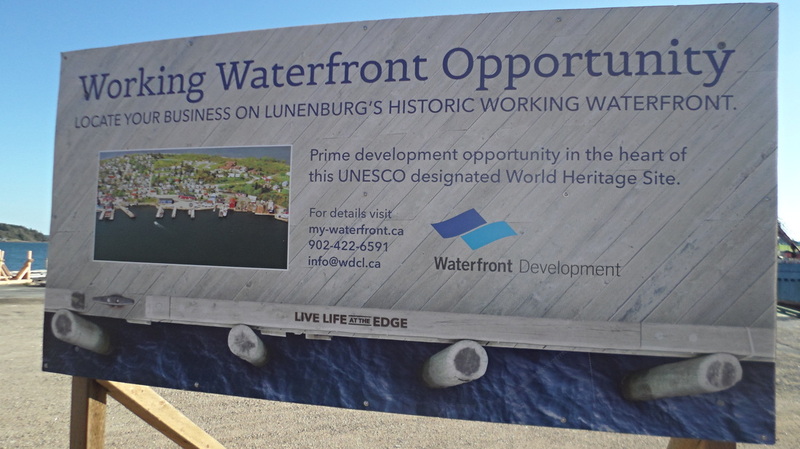 Perhaps some day, regarding UNESCO, Lunenburg will place as much emphasis on UNESCO’s “Status of the Artist” as the Town currently does with UNESCO’ s “Heritage Status”. 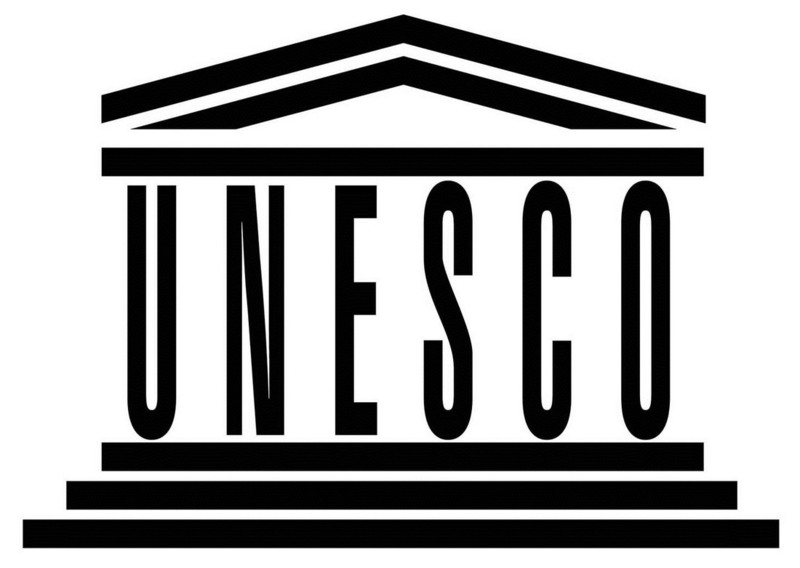 As there should be a balance with UNESCO, the present and the future should require as much attention as the past… it makes sense to balance these two UNESCO mandates, Heritage & Current Art and the international connections with both. 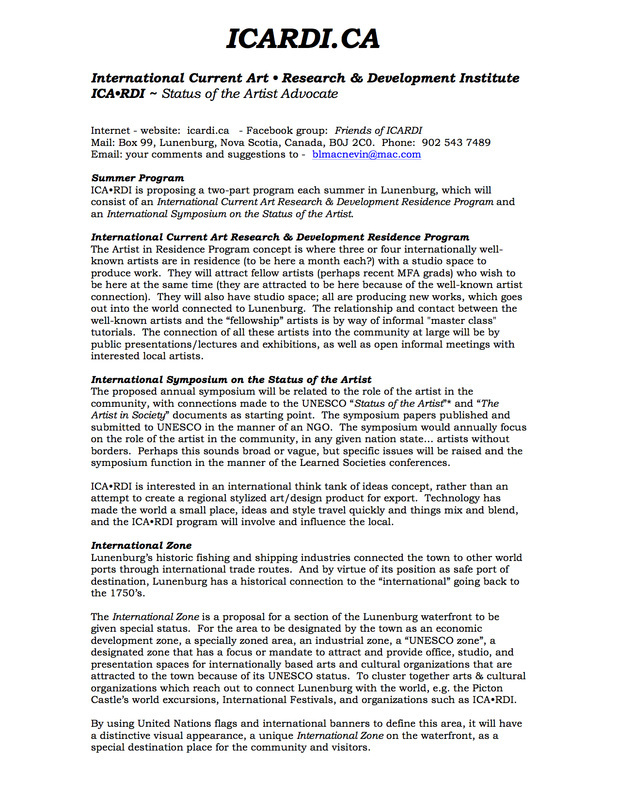 The proposition is for the Town of Lunenburg to draw attention to the UNESCO Status of the Artist Recommendations (and the Canadian and Nova Scotia “Status of the Artist Acts of Legislation”), that ICA•RDI believes could become as important to the future of Lunenburg as the connection to UNESCO Heritage Status. 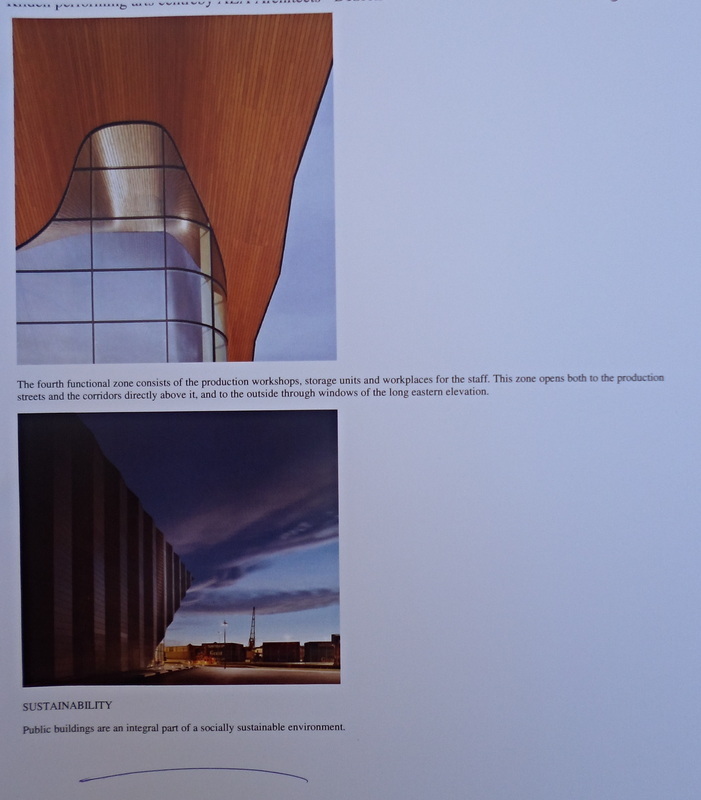 To be the first "civic governing body" to enact and acknowledge the UNESCO Status of the Artist will receive positive attention within the art community both locally and internationally. 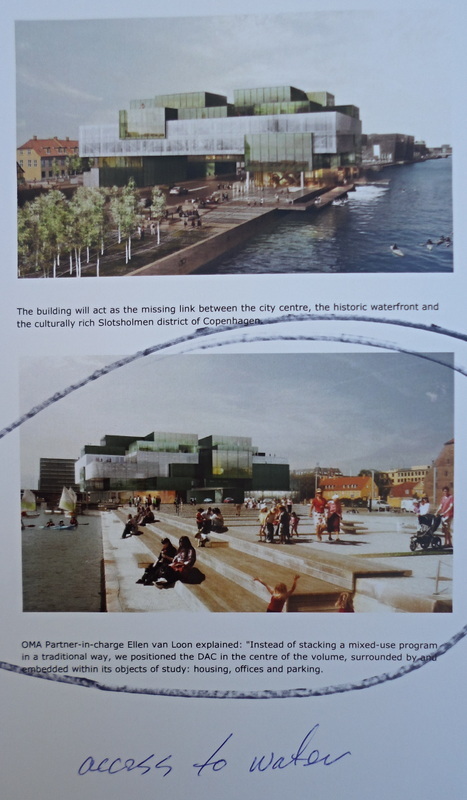 To build on the Town’s UNESCO connection by addressing “heritage” and “current art” issues. 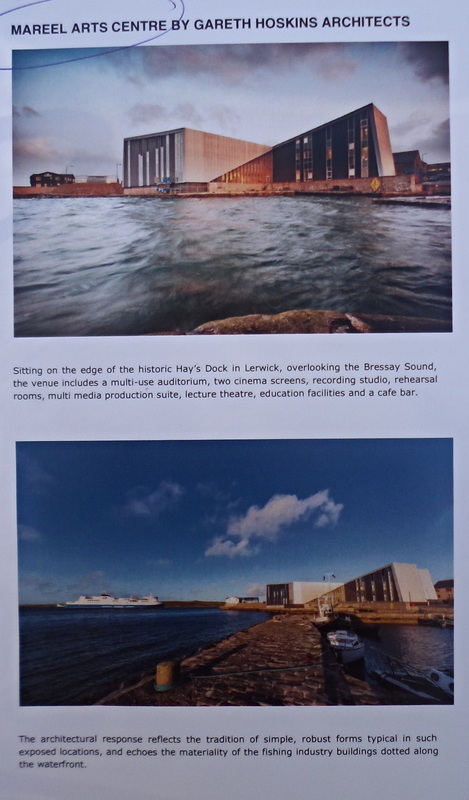 Within the governance of Town of Lunenburg it would help to create a mindset that supports the UNESCO Status of the Artist Recommendations, in much the same way that the UNESCO Heritage Status influences policies. I.e. 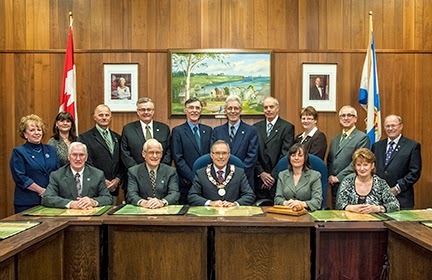 if Status of the Artist “legislation” is enacted or acknowledge at the local Lunenburg community level, the trickle down effect will have an influence on the day to day governing discussions and policies made by the Lunenburg Town Council (e.g. 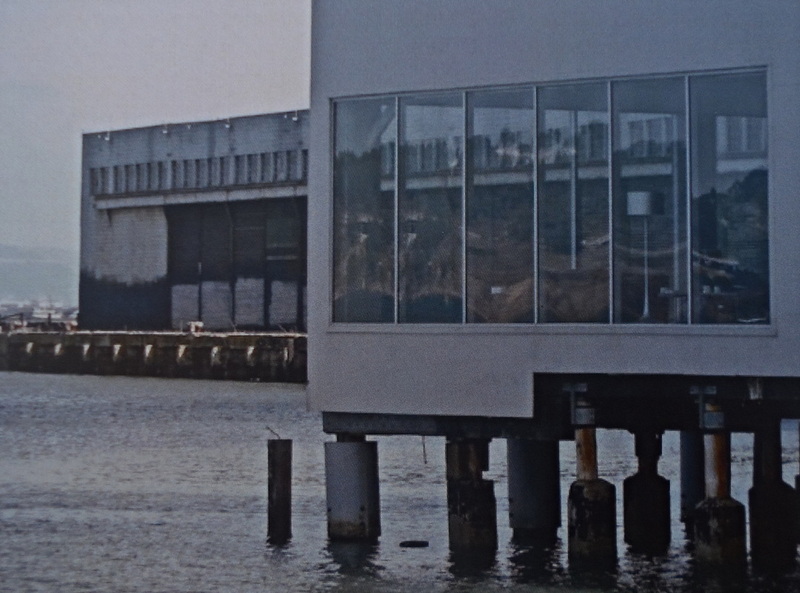 perhaps “the hat lady” building code issues, which unfortunately received National negative attention for the Town within the art community could be avoided). As UNESCO Status of the Artist advocate, I am willing to be involved in whatever way you may require to move this proposition forward. Thank you. Hi Brian , We wanted to let you know that the following resolution was passed by Lunenburg Town Council at it’s July 26th meeting . Thank you for your continued interest in this matter . Council reviewed the draft resolution (Schedule “I”). 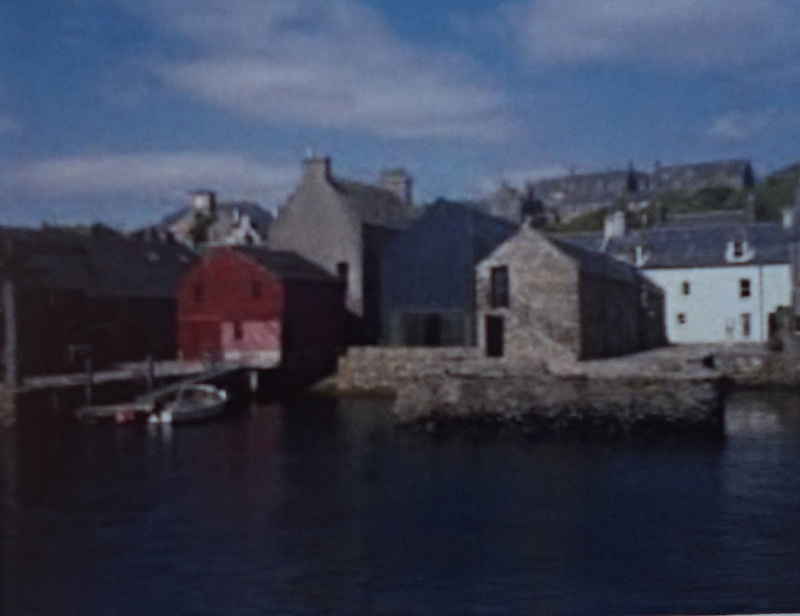 Motion: moved by Councillor Barclay, seconded by Councillor McGee that WHEREAS, the Old Town Lunenburg was inscribed on the World Heritage List of the UNESCO Convention Concerning the Protection of the World Cultural and Natural Heritage in 1995. 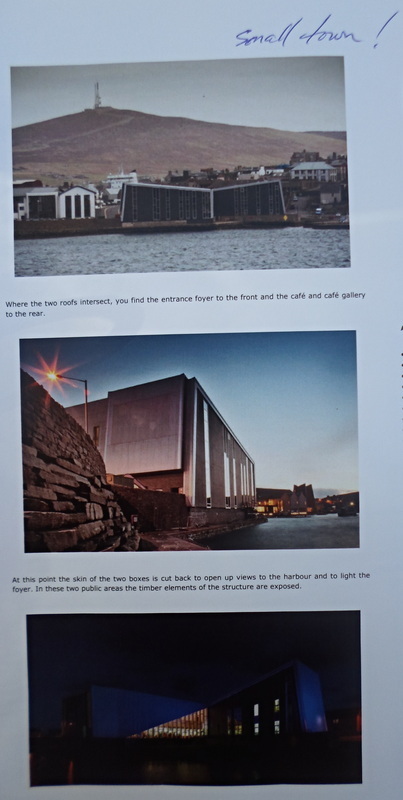 Inscription on this List confirms the exceptional universal value of a cultural site which deserves protection for the benefit of all humanity. 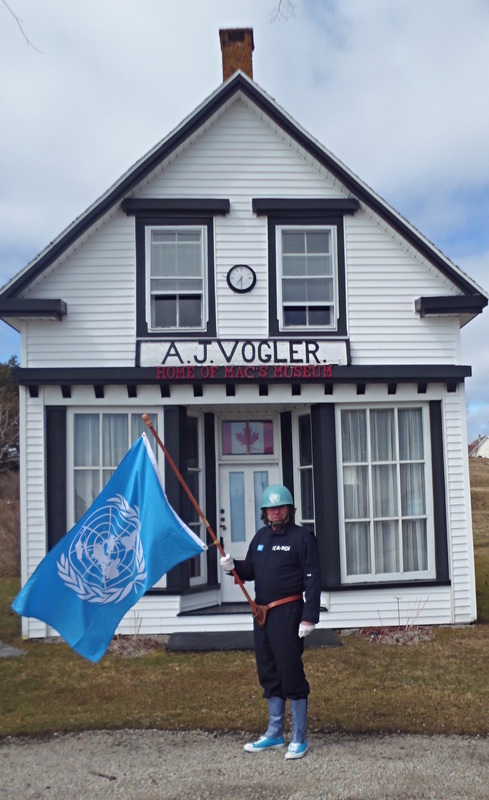 WHEREAS, the Town of Lunenburg is uniquely situated as an international centre of culture including a broad spectrum of the visual and creative arts, places of artistic learning and performance, events and celebrations. WHEREAS, both the Province of Nova Scotia and Federal Government of Canada have adopted status of the artist legislation in recognition of their commitment to arts and cultural development and the rights and importance of Canadian artists in society. 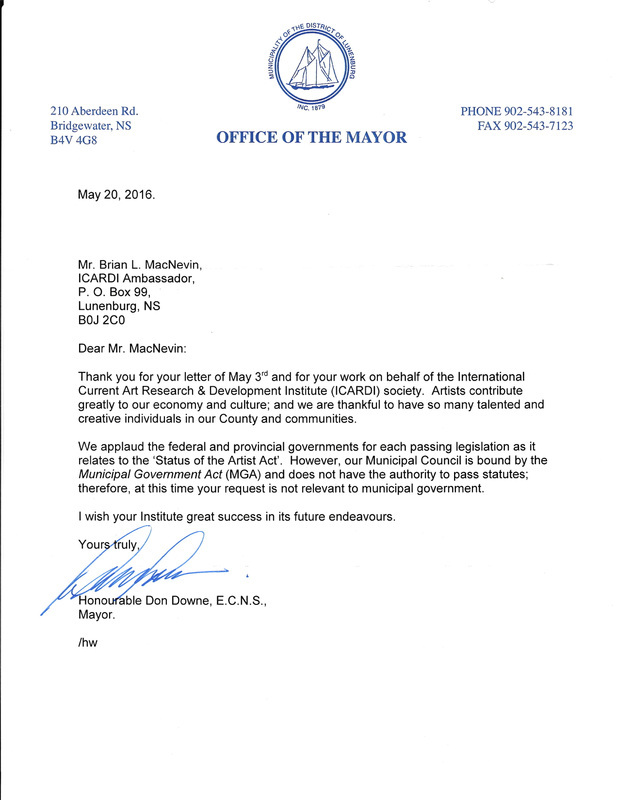 BE IT THEREFORE RESOLVED that the Town of Lunenburg affirms its support of the Federal and Provincial Status of the Artist Act and the important contribution of artists to the cultural, social and economic enrichment of Canada. The Mayor said there is significant Federal and Provincial legislation regarding this matter to recognize the importance of artists and what they bring to society. 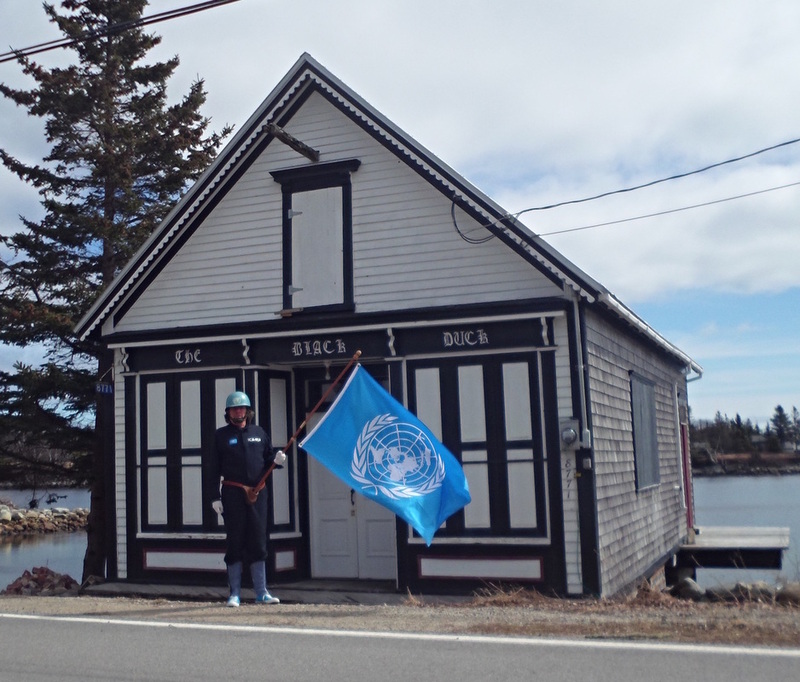 Thanks Peter, perhaps some day, regarding UNESCO, Lunenburg will place as much emphasis on UNESCO’s “Status of the Artist” as the Town currently does with UNESCO’ s “Heritage Status”. 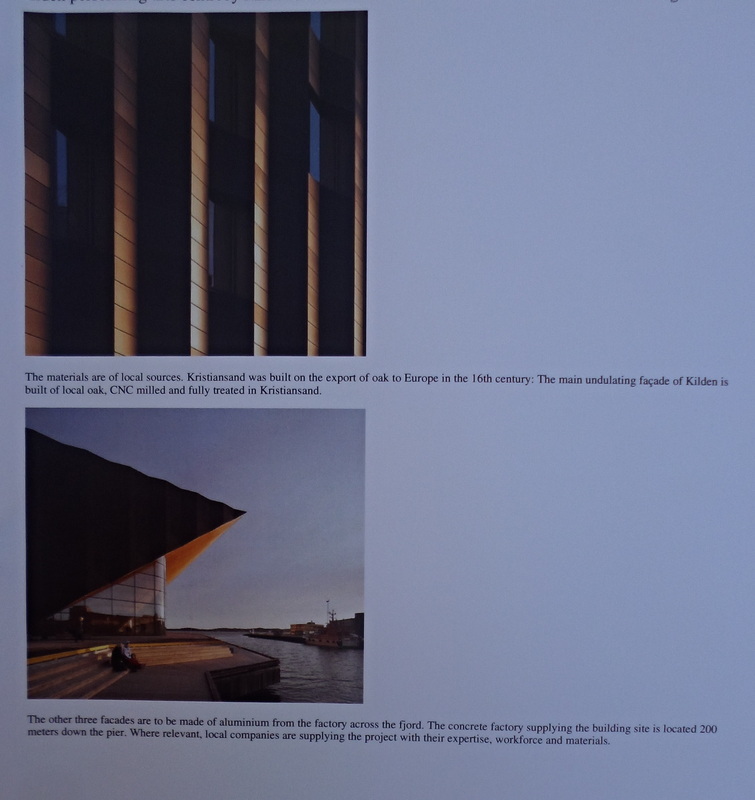 As there should be a balance with UNESCO, the present and the future should require as much attention as the past… it makes good sense to me to balance these two UNESCO mandates… Heritage & Current Art… and the international connections with both. 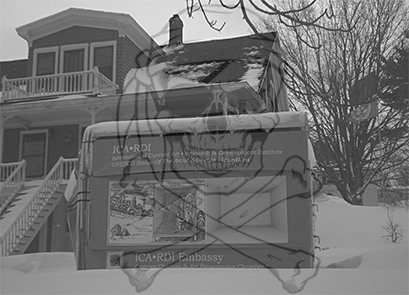 ICA•RDI Embassy Declaration: to commit status of the artist piratical pedagogic acts on land & sea outside the authorization of government education legislation. The position chosen by Rodin, which naturally recalls 'The Origin of the World' (1866) by Gustave Courbet (1819-77). The position, as well as the absence of the head and one of the arms, centre attention on the female genitalia.